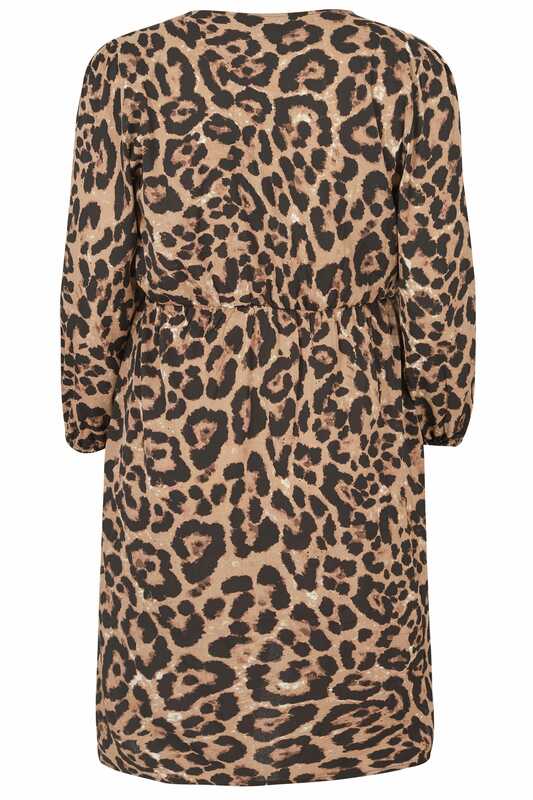 Unleash your wild side in this leopard print dress. In a flattering wrap style, it features an elasticated waist with a self-tie fastening for a comfortable and easy wear. Perfect for wearing to a late night party, style with strappy heels to effortlessly elevate the outfit.